Our monthly series featuring our charitable partners continues, with Asia's Hope! Asia's Hope provides homes and families for over 800 orphaned children in 30 homes in Cambodia, Thailand, and India. These homes give children refuge, love, and protection from sexual and economic exploitation. Homes are sponsored by churches and businesses, including Crimson Design Group! Stay tuned for information regarding Crimson's support of an Asia's Hope home in Thailand! 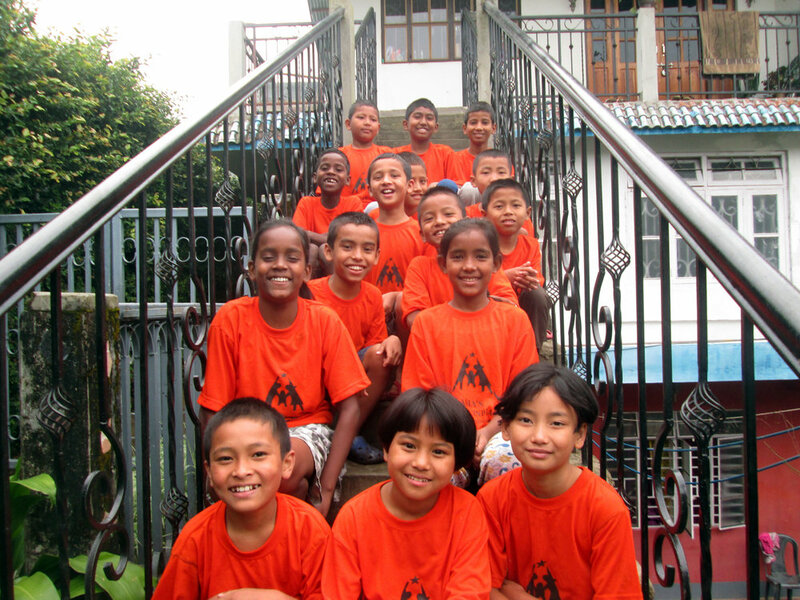 Asia's Hope began its work in India in 2011, when they opened their first home in Kalimpong. 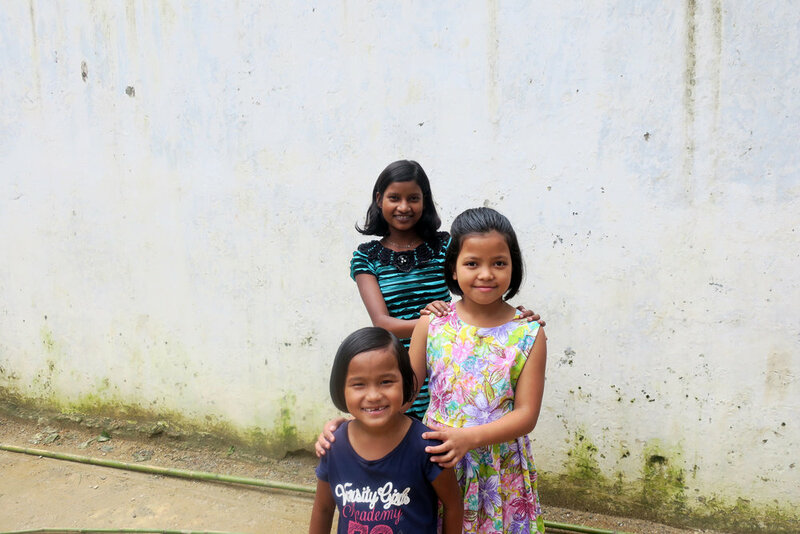 The organization now operates 5 homes in Kalimpong which, together, house 125 orphaned children. They also operate a school which serves the elementary-aged students! Each of the homes is staffed by local people who understand the children's language and culture and what it takes for them to be successful, independent adults. Each child's medical, social, educational, psychological, and spiritual needs are taken care of by Asia's Hope and their local, indigenous staff members. The homes house 20-25 children and each home functions as a family: the children do chores together, cook together, have family meals together, and do homework together! This structure gives the children a chance to form real familial bonds and reclaim their childhoods. Asia's Hope's family-style, indigenous-led model of care is revolutionary and has the potential to change the world of residential orphan care across the world. This model understands that each child's needs are unique and individual, and should be treated that way. Using local staff members helps ensure that each child gets exactly the care they need to thrive! Over the next few weeks, Cheryl and Louie will be visiting the homes in India and meeting the children in person. We're so thrilled to be a part of this amazing organization's work and can't wait to update you on Cheryl and Louie's trip across India! For daily updates, follow us on Instagram @crimsondesigngroup!